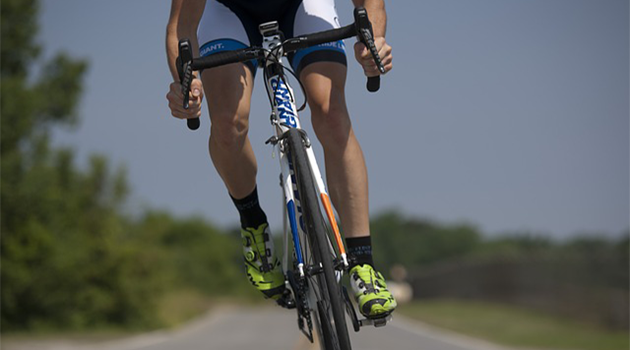 Cyclists of any ability and interest level can find the bike gear they need at Sylvestre Sporting Goods. 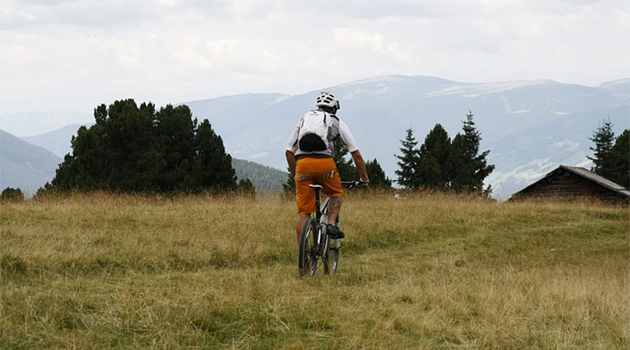 From racing bikes to downhill mountain bikes to just-around-town casual use bikes, we have it all. Need to add panniers, lights, or other accessories? 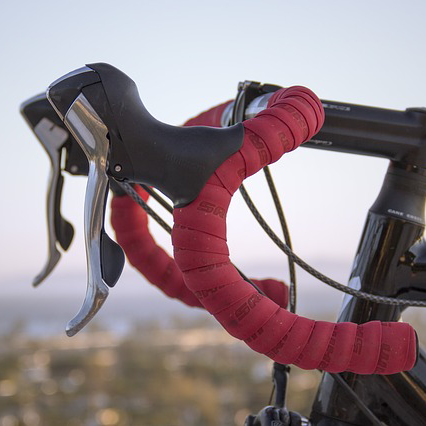 We carry a variety of add-on items so you can enjoy your bike the way you want. Additionally, Sylvestre Sporting Goods provides bike tuning services, including tire changes, brake checks, cleaning, and lubrication. Have questions? Ask any of our helpful associates.